Home » Service Manual Catalog » Chipless Solutions » CHLES_XP960 I have paid for Reset Key but not received yet. Activation Key for making Epson XP-960, EP-978A3 Chipless! RIGHT SIDE OF THE TOUCH PANEL + POWER simultaneously for 2-3 seconds – on printer monitor you wil see WHITE text - Firmware Update Mode – then Release all buttons. If text is in red color - that is wrong mode. Try once more time. i downloaded epson r285 adjustment program! Thank you! I paid less for my Epson R320 1 year ago than Epson want for servicing it. I had printed a head a nozzle check 2 days ago when I put in a new cartrige all printouts were perfect but today my Printer told me it needed service and refused to work. 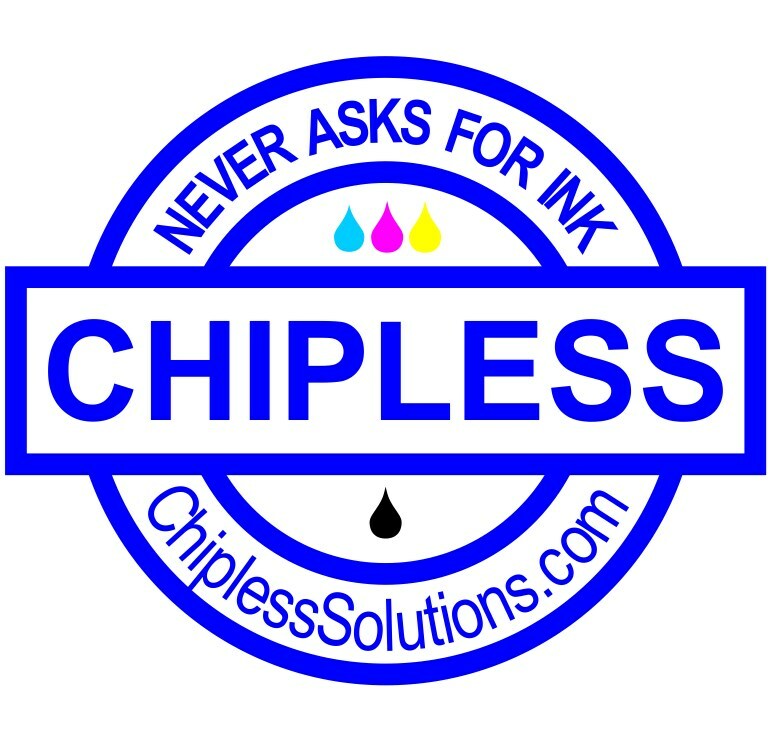 Your fix showed me two things the Ink wells did not need flushing as stated by the Epson Tech and that my printer had been set to only run half the usual plates so that was why the service notice cam up so soon after I purchased it. I have a new Epson XP-102 and stopped printing with the error! Fantastic and very easy! WIC reset Utility does exactly as it says!!! Buy the key, and after few minutes the counter was reset! The best $9.99 I have ever spent This program saved me a lot of time and money! Thank you! I made the mistake of upgrading the firmware in my Epson XP-434. That caused my ink cartridges to not be recognized. I found this WIC Reset Utility after after searching for original firmware version. I bought the key and plugged it into the utility, and bingo 10 minutes later I was up and running. Thanks a bunch 2manuals.com!